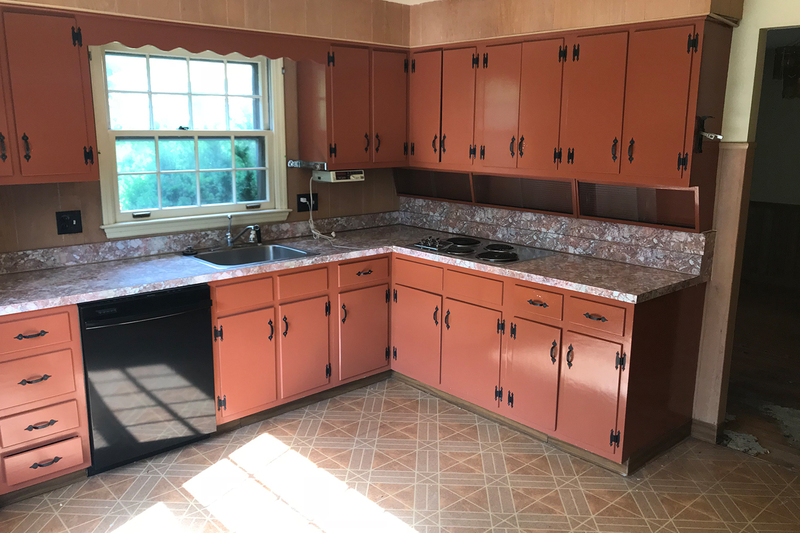 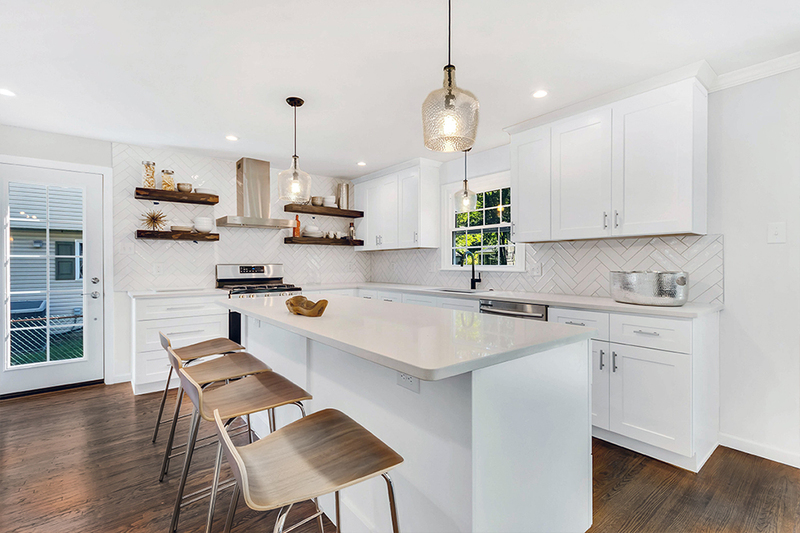 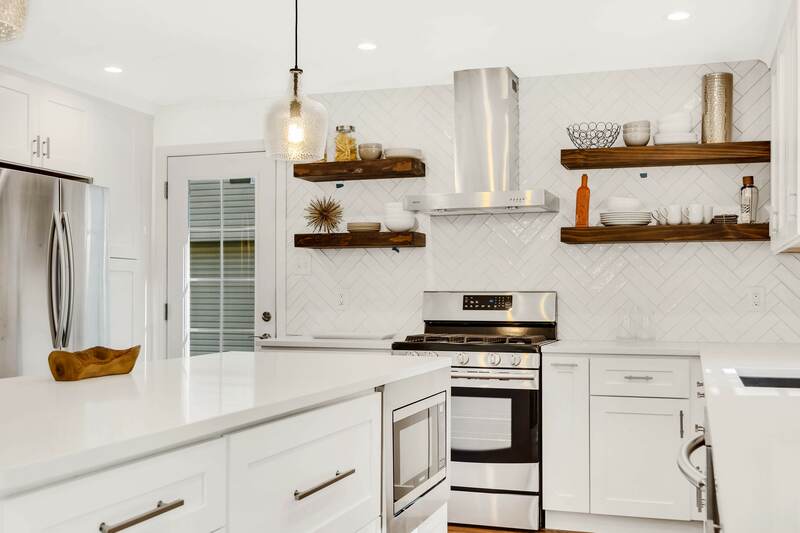 For this Cherry Hill kitchen remodel we were presented with an original kitchen in the very popular Wedgewood model in Barclay. 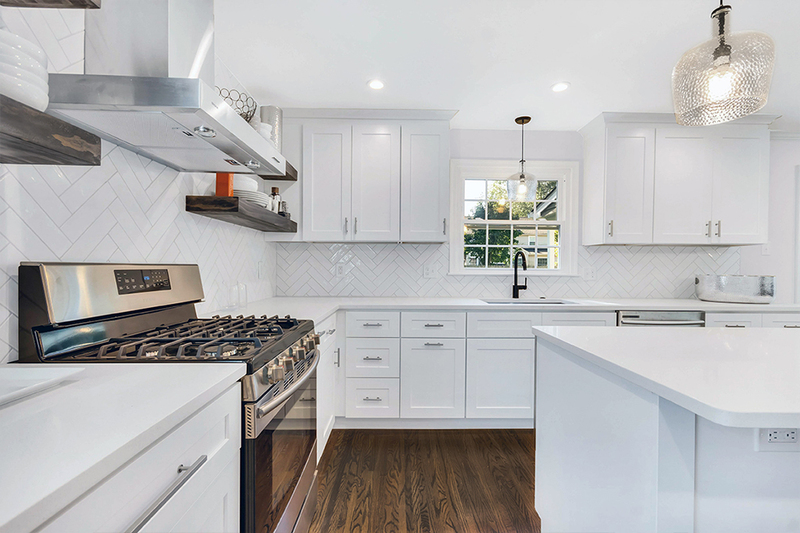 The Wedgewood has a great floorplan and the kitchen was able to be opened up to the dining and family rooms for this family. 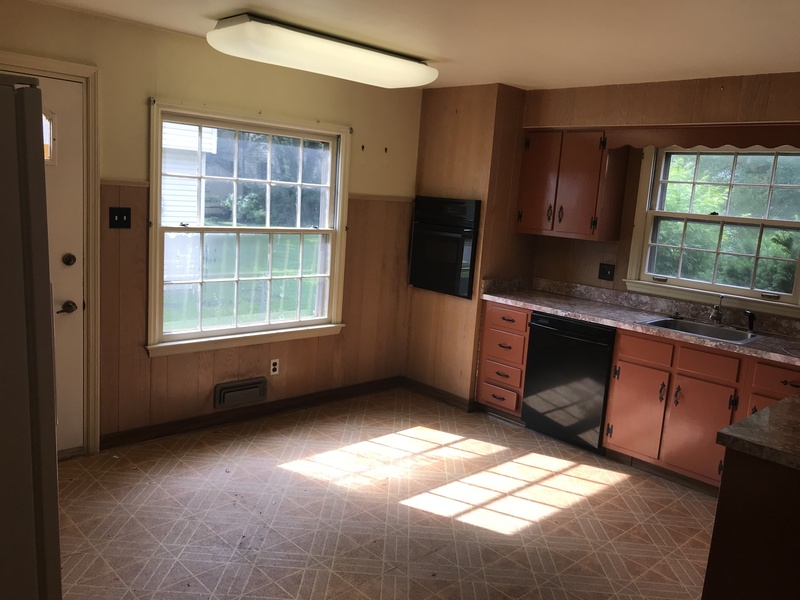 By closing up one window and taking down one non load bearing wall we were able to accomplish exactly the client wanted. 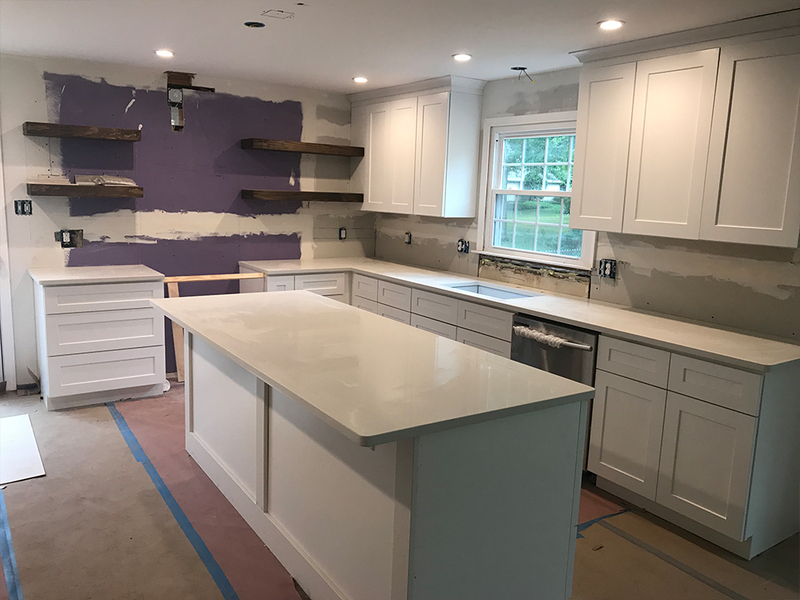 We were able to double the storage and even add a large island to the space! 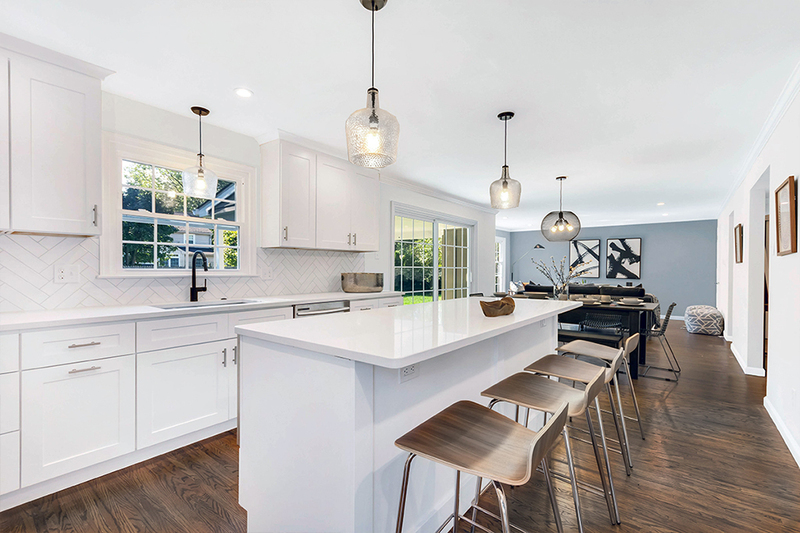 Now this open concept kitchen is perfect for the family and for entertaining.